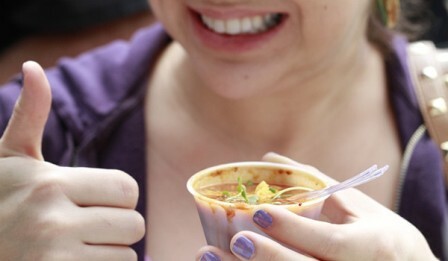 It's a Chili Cook-off! 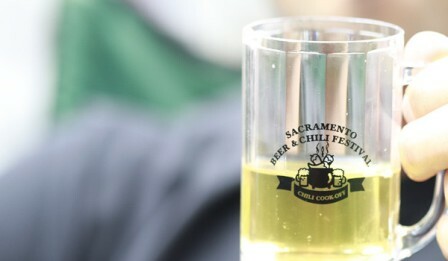 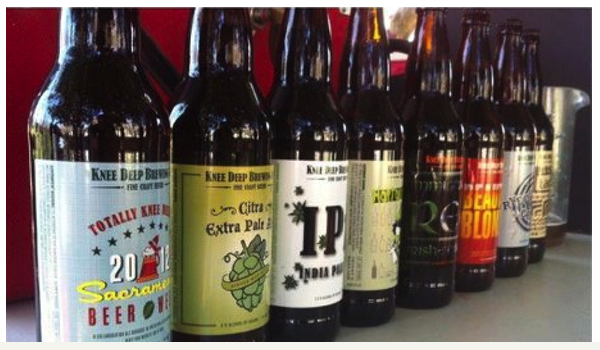 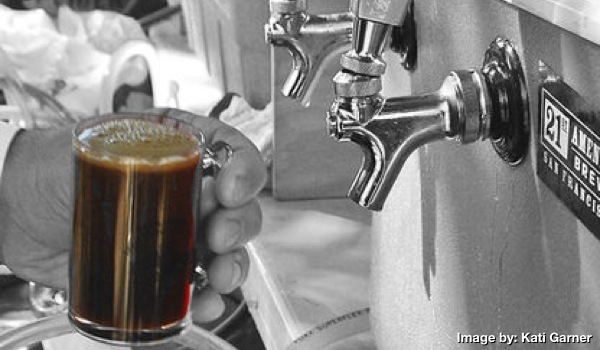 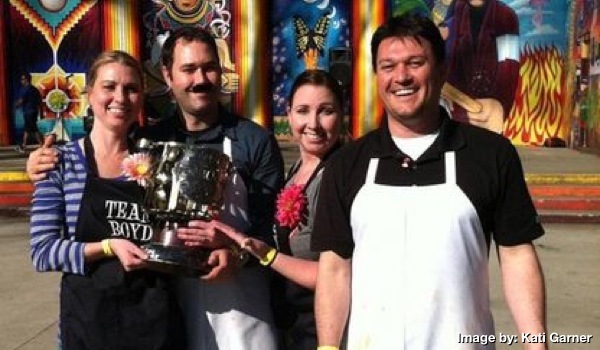 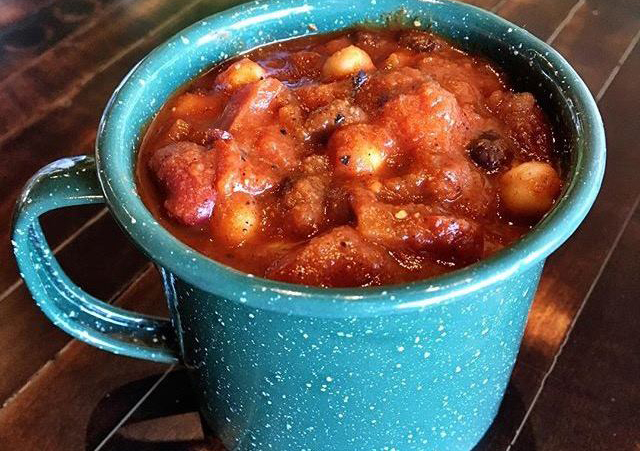 The Sacramento Beer and Chili Festival is an annual event that features a chili cook off competition (industry, individual, vegetarian, People's Choice), beer tastings from local breweries and good times. 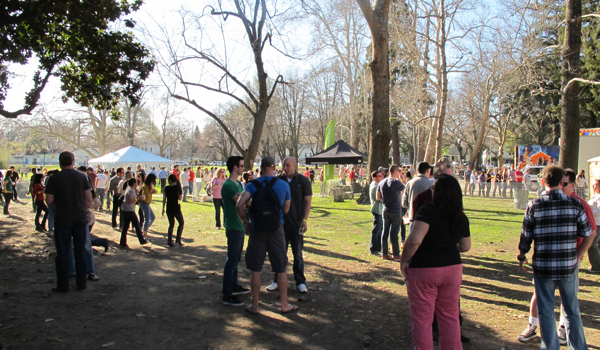 Benefits a selected local Sacramento charity each year.